This week a delegation from the Mandan Hidatsa Arikara (MHA) Nation traveled to the Netherlands to meet with the Dutch Ministry and operators of the most innovative agricultural technology in the world. 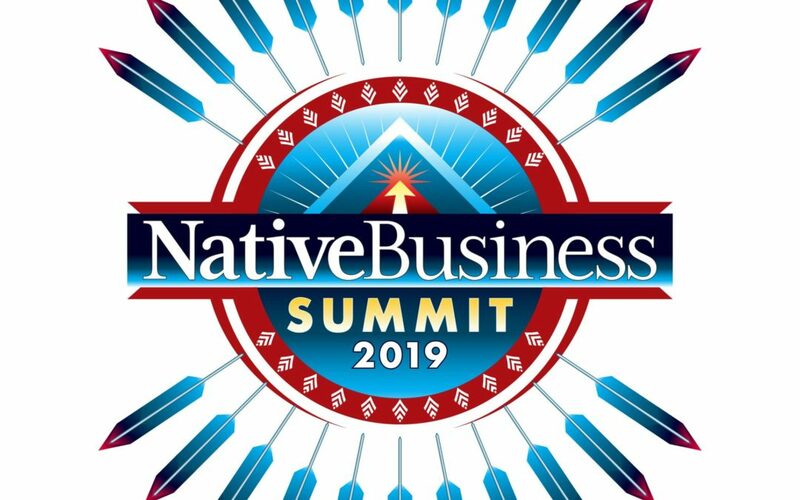 The Navajo Tribal Utility Authority (NTUA) and the American Public Power Association aim to bring electricity to Navajo homes and families without power. Infrastructure is a topic Indian Country is well aware of, yet it rarely receives the attention it deserves. 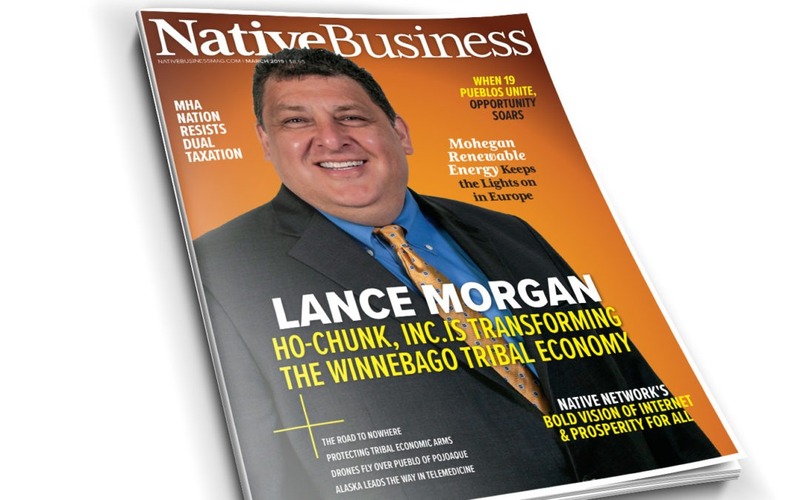 March 2019 marks our first infrastructure-focused issue of Native Business Magazine, and our fourth issue to date. To respond to the opioid epidemic, the USDA is working to build infrastructure for prevention, treatment and recovery. It views telemedicine as critical to this mission.